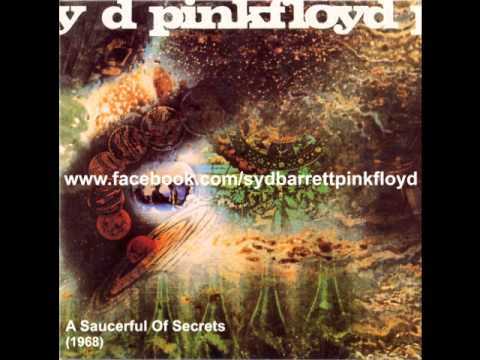 "Let There Be More Light" is the first song on Pink Floyd's second album A Saucerful of Secrets. It was also released in edited form as the fourth U.S. single by the group. A rare US-only single release (Tower 440) contains edited mono versions of this song and 'Remember A Day'. The single did not chart. Pink Floyd performed the song live from 1968–1969, often acting as an encore.